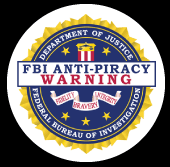 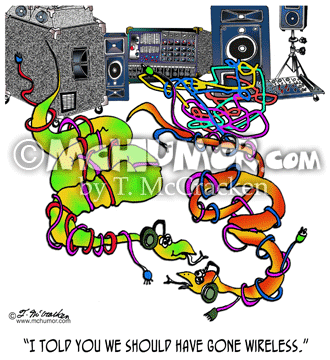 Audio Cartoon 7663: A real snake tangled in a bunch of sound cords says to another, "I told you we should have gone wireless." 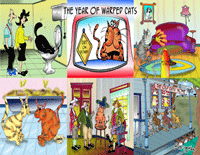 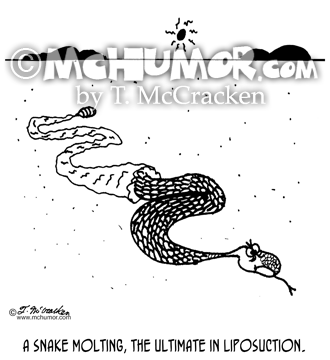 Beauty Cartoon 4036: A snake molting, the ultimate in liposuction. 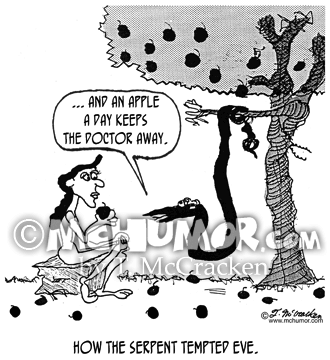 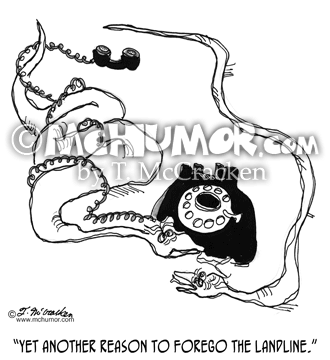 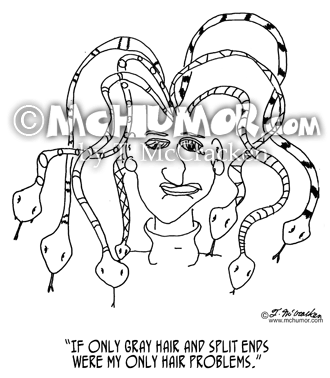 Snake Cartoon 1374: A snake tangled in telephone chord says to another, "Yet another reason to forego the landline." 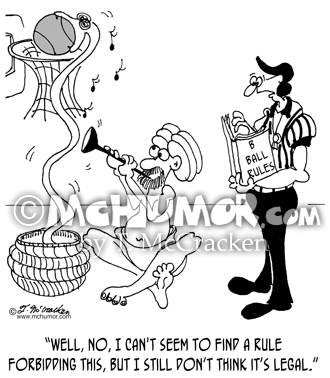 Basketball Cartoon 6728: A snake charmer playing his flute as his snake rises and puts a basketball right in the basket. 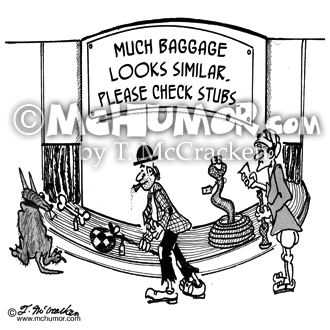 A referee flips through a rule book and says, "Well, no, I can't seem to find a rule forbidding this, but I still don't think it's legal."